World Tour from My Room!!!!!!!!!!! 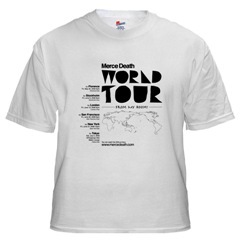 This is the first World Tour of the Merce Death! I'll stream the GIG from my room! Schedules below! 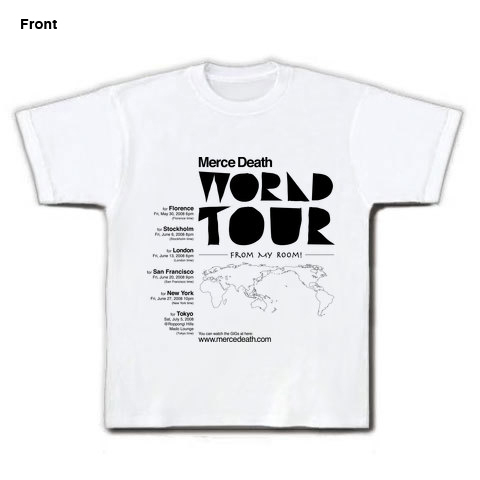 It's the Merce Death's first world tour. However I thought it's so hard to bring a guitar and go around the world... So, I'll do the tour with Ustream from my room. Do you think it's same as usual streaming live show? I don't think so. Because I'll change the starting time for each cities. For example I'll play for London at 6pm on London time, for Stockholm at 8pm on Stockholm time. I know Stockholm and Florence doesn't have time difference but I just do different day. I'm not sure how difference, but maybe something different. 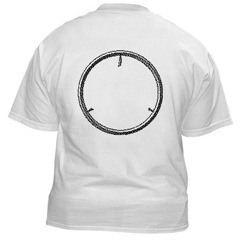 On the day, you can enjoy at Top page of Merce Death site or Merce Death GIG channel on Ustream or iGoogle gadget. 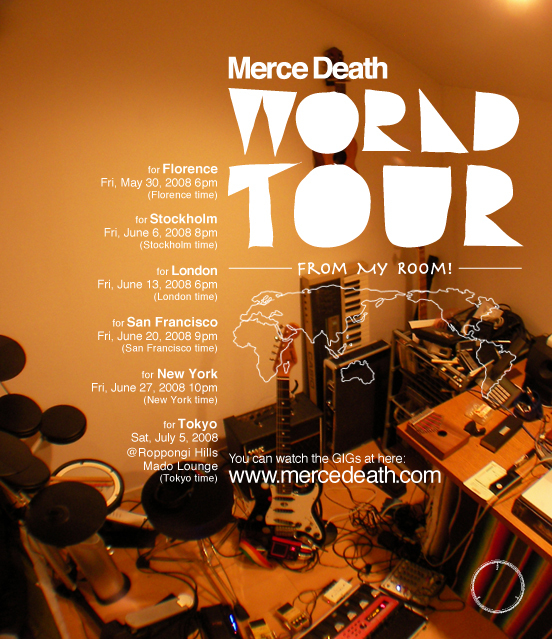 Final GIG of the tour, Merce Death will play on real at Roppongi Hills Mado Lounge! 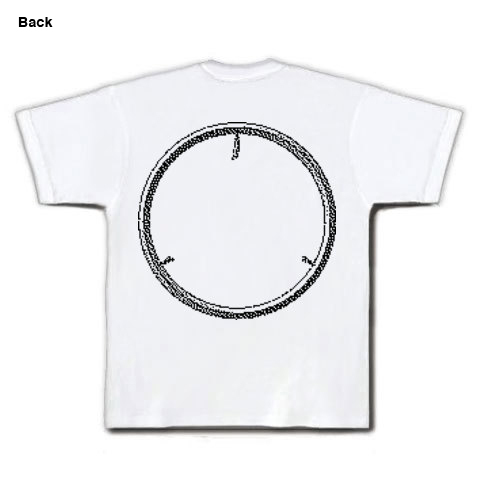 If you like it, you can buy the T shirt at here! 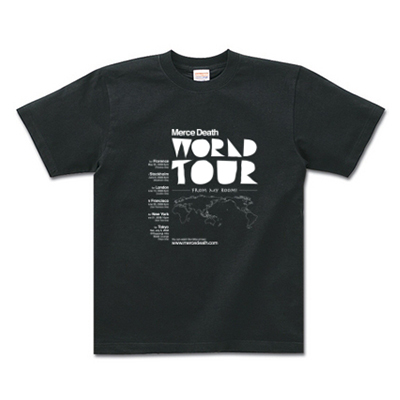 何はともあれ、ツアーが始まります。お楽しみに！ Anyway, the tour is starting!